In today’s busy world of business, things move at a lightning pace. 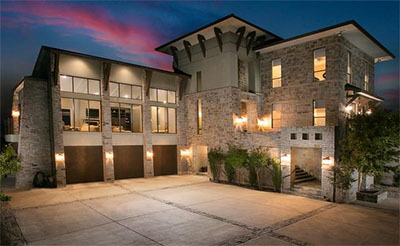 This means the workers in your Austin office need to be on top of their game– every day. An unproductive worker at your company could end up costing you money and possibly even other productive workers that bring in money. As it happens, one of the greatest killers of productivity in office settings is actually the result of the unchecked sun rays through your windows, therefore window film is a very strong solution to productivity issues. 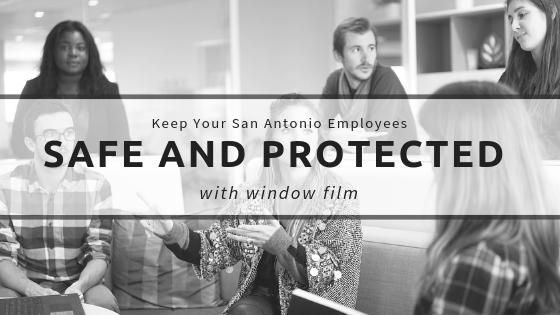 Read below to discover the huge impact window film has on how your Austin office runs and how it could lead to a more successful business. 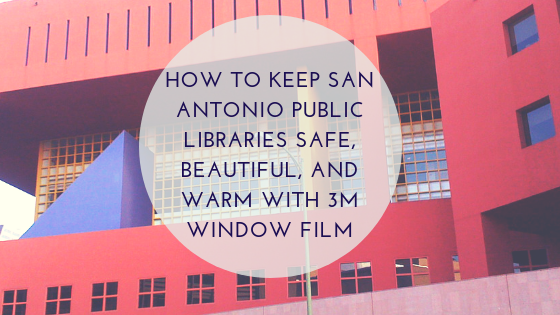 Window film regulates the temperature in your office space. This means the elimination of hot and cold spots, cooler offices in the summer and warmer offices in the winter. When your employees are comfortable they simply get more done. 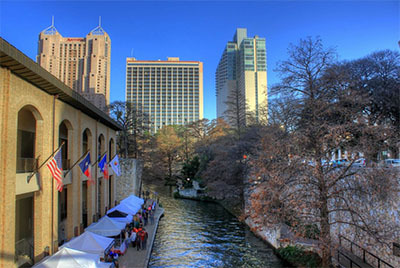 Most offices are open these days or have a number of open spaces. While this is good for some things like fostering creativity–it can also slow down workers who need private spaces to meet and work. Decorative window film allows you to close off some areas of the office for full, partial or selective privacy, while still keeping enough glass on cubicles, conference rooms or offices that need privacy, to keep that open feel. Glare through windows is the worst when it comes to working in an office setting. It is annoying, causes headaches and makes working difficult. What’s more, it often obscures monitors and screens, making them harder, if not impossible to see and grinding productive work to a halt. 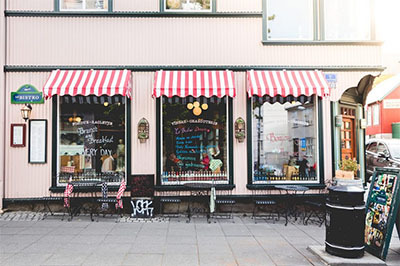 With window film, on the other hand, the glare of the sun goes away and screens are visible again–eliminating glare headaches and eyes issues that are common to office workers. 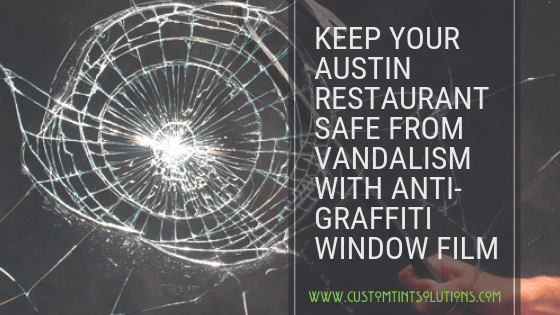 If these problems sound familiar, then it may be time for you to consider window film for your Austin office. 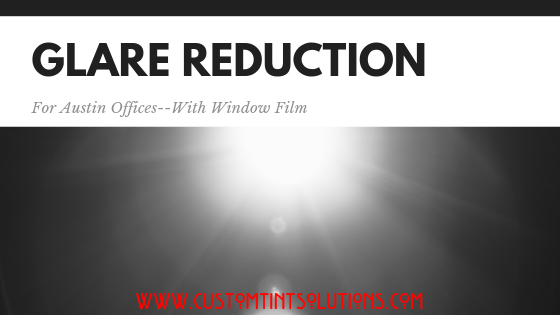 Contact us at Custom Tint Solutions to schedule a free, on-site consultation and estimate of cost for your office window film today!